The two were rushed to the Dr. Otto Rodriguez San Pedro PolyClinic II where Barbosa was pronounced dead on arrival. Police say that Barbosa was executed, as he appeared to have had four gunshots wound to the chest and one to the center of his forehead. Meanwhile Alcoser, received a gunshot wound to the neck. Police say that a patrol had just left the San Pedrito area to respond to what they now believe was a prank call when the shooting occurred. While police have no lead, they have established that a male, believed to be of Hispanic descent, entered into the store with a bandanna across his face, fired the shots and fled the area, possibly in a waiting vessel. 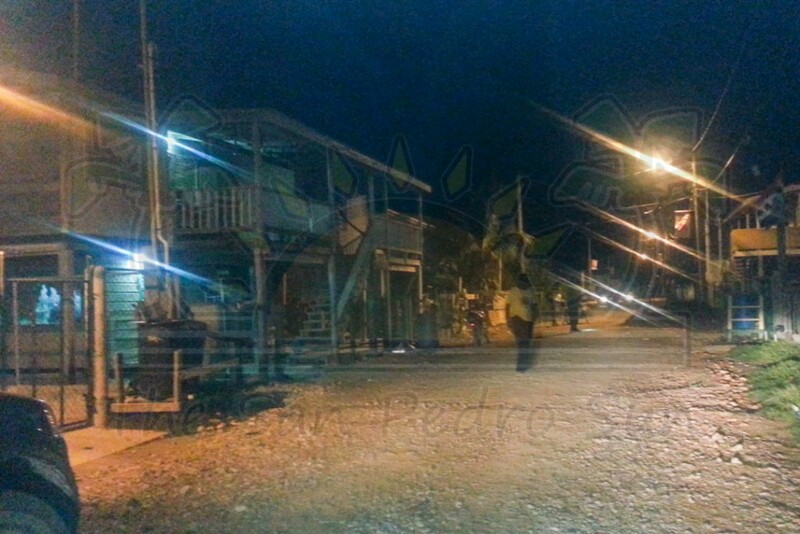 Nothing was stolen and as such, investigators believe the shooter was sent to execute Barbosa. 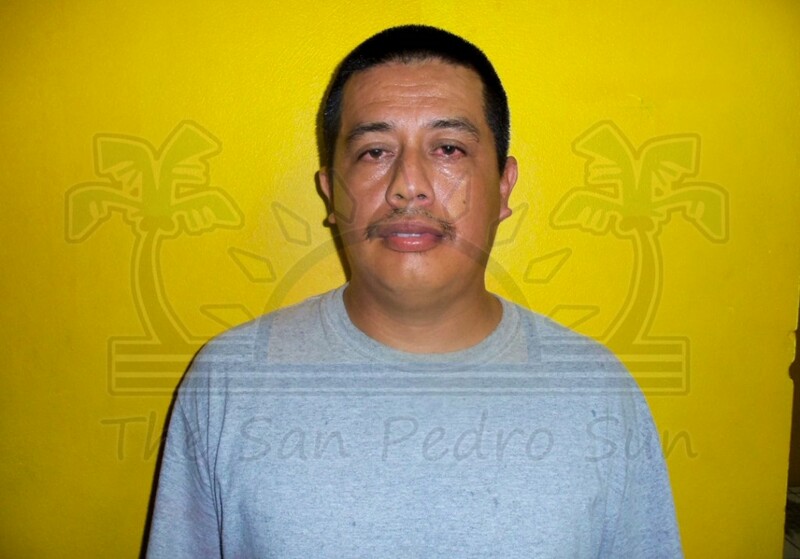 Police believe that the shooting was drug related, as Barbosa is known to police and has an outstanding charge for Drug Trafficking. 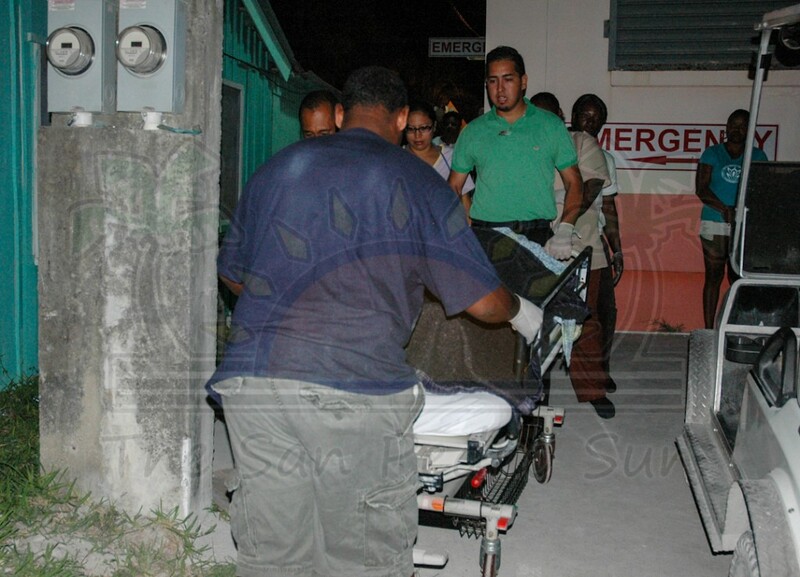 Barbosa’s body has been transported to the morgue in Belize City for a post mortem examination. Alcoser, on the hand, was taken to the Karl Heusner Memorial Hospital where he has been admitted in a stable condition and is receiving further medical attention. 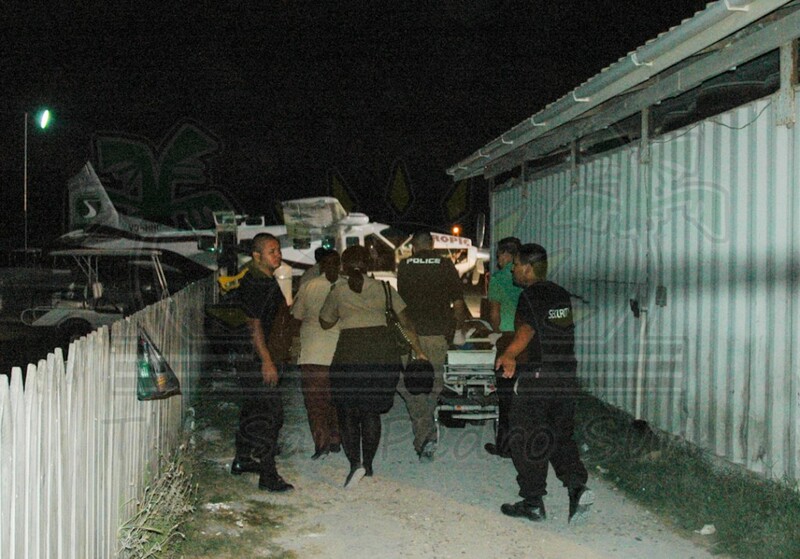 Barbosa becomes the fifth murder victim for 2015 on Ambergris Caye, and the second person to be murdered in less than a week on the same street, just two houses away from where baby Charlie Espat was fatally shot and his mother injured. Anyone that has any information that can assist the police is asked to call the nearest police station at 911 or Crime Stoppers Belize at 0-800-922-TIPS (8477).